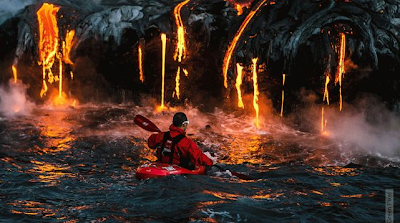 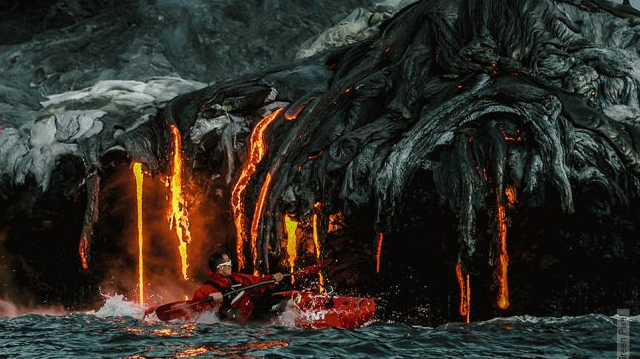 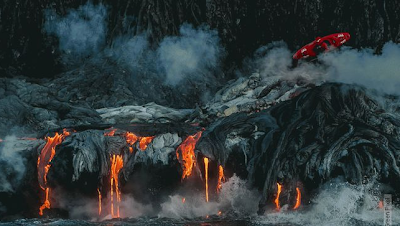 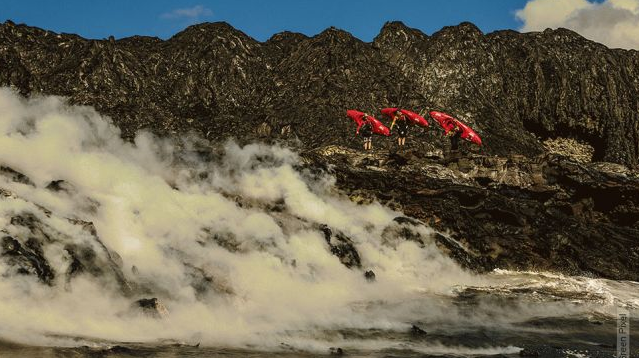 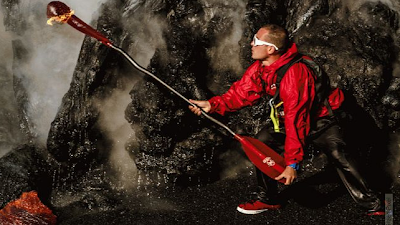 Check out these lava kayaking pictures. 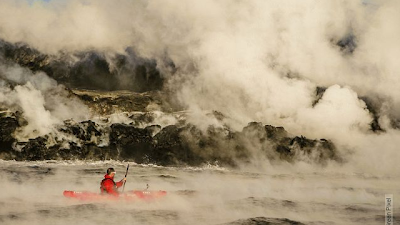 An adventure kayaking team led by Pedro Oliva took to the waters around Kilauea, an active volcano located on Hawaii's Big Island. Kilauea was oozing lava into the water and the team just went for it and got some great shots as a result.